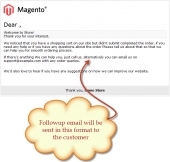 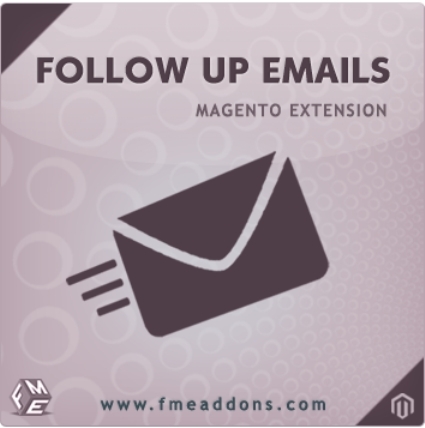 Magento Follow Up Emails Extension allows store owners to build and manage relation with their customers by staying in touch with them through emails. 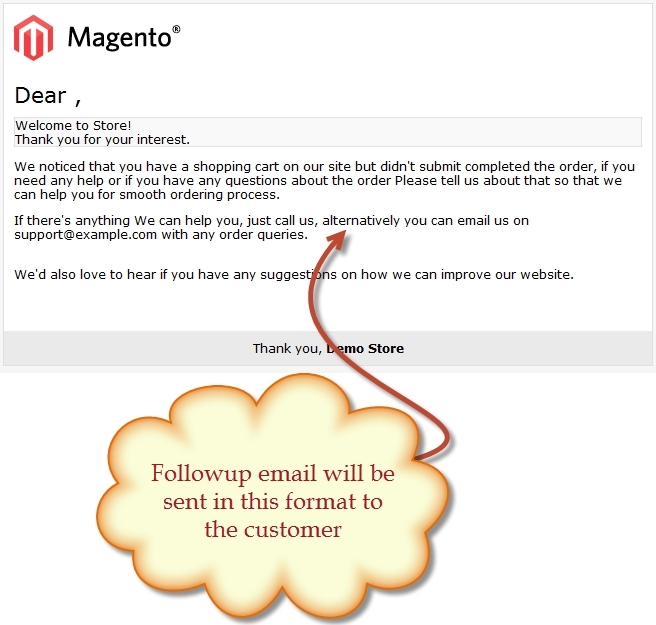 This module sends automatic emails on special occasions like holidays, abandoned cart, Christmas, New Year, Birthday etc. 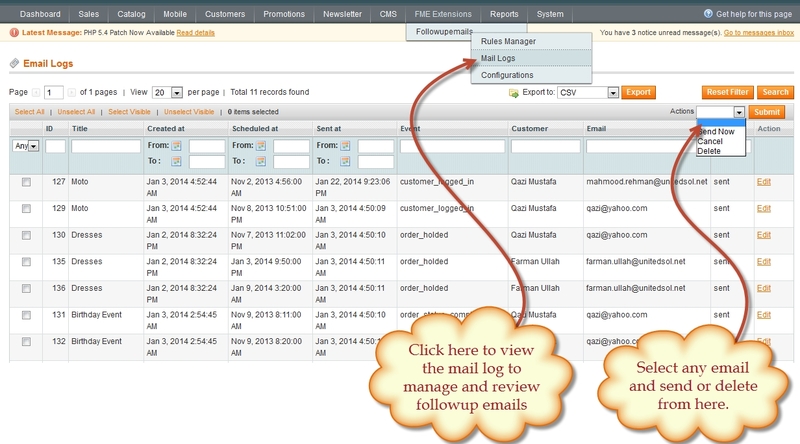 The store admin can define and configure rules for emails and can attach discount coupon with the email to trigger more conversions. 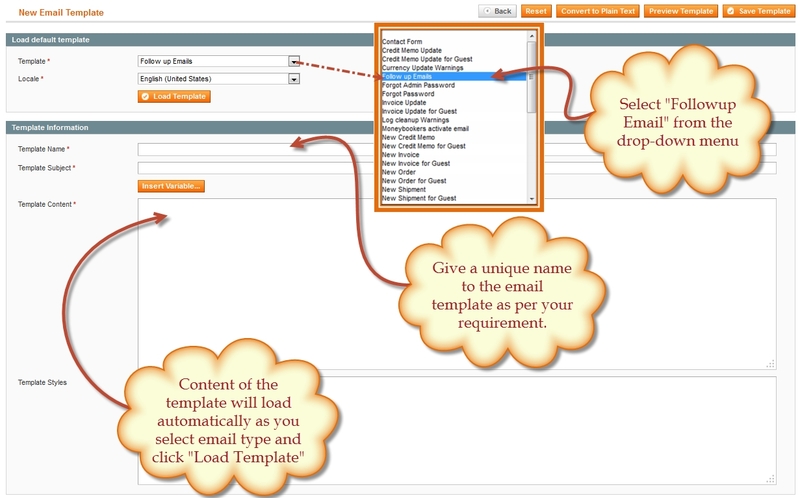 This extension provides duel functionality that is sending emails on transactional events like abandoned cart, order completion as well as it allows sending the promotional emails to the customers.